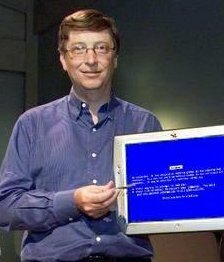 It was on January 24 2004 when the Bill Gates stated that spam was going to be extinct within the next couple of years.. Surprisingly, spam is not a thing of the past, but a very annoying present web-plague. To take the irony one step forward, it was unveiled that most spam is being sent right from Microsoft’s backyard, namely the US. 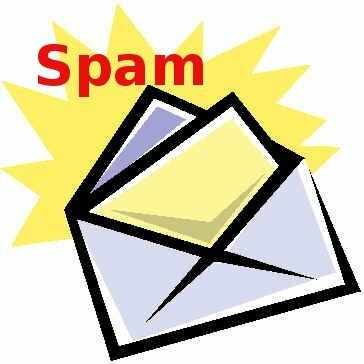 It’s true, the amount of spam sent from the US has significantly decreased (around 50% in 2004, 19.8% in 2008), the country still hold the unwanted crown of King of Spam. China is on a distant second place (9.9%), followed by Russia (6.4%). The top 5 ends with Brzil on fouth (6.3% – are they eager to surpass the Russians?) and Turkey (4.4%). Microsoft Patches Up Excel Bug. Again. Entry level, mid-range or premium: Which smartphone is right for you?